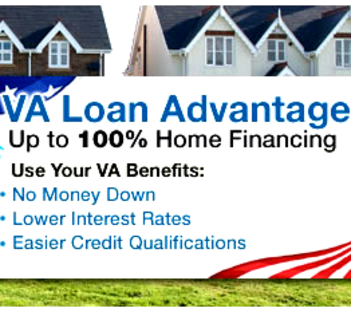 VA home loan can provide eligible borrowers with advantages that do not exist with conventional home mortgages. There are several distinct elements of the VA loan benefit that are designed to help Veterans and other eligible borrowers obtain home mortgages. The possibility of no down payment up to conforming loan limits is a unique advantage of the VA loan program that can benefit borrowers who haven't had the opportunity to save much money. In fact, most VA purchases are made without a down payment. This feature alone can enable some eligible borrowers to purchase homes they might otherwise be unable to afford with other types of home mortgage programs. It may be helpful to go through the VA home loan pre-qualification process so you can get an idea of your budget before you shop for a home. Another topic worth discussing is mortgage insurance. Most non-VA mortgages require costly monthly mortgage insurance for borrowers who do not have at least 20 percent equity or more in their homes. 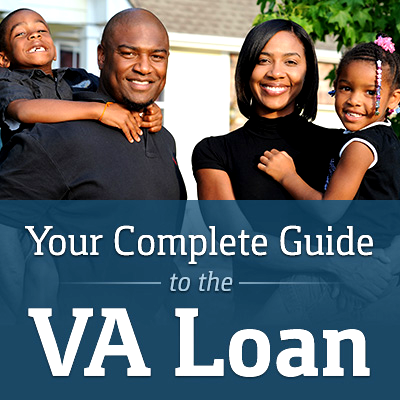 As a result of their VA loan benefits, Veterans are spared from this additional cost. You see, these government-backed mortgages never require private mortgage insurance premiums (PMI). Borrowers should know that not everyone is able to get a VA-backed loan, and eligibility requirements for a VA home loan apply. If you're currently serving, you can become eligible after completing 90 straight days of active duty during any wartime or peacetime period. If you don't meet the active duty minimum service requirement, then regular military members need to serve two continuous years and Reservists and Guard members must serve six years. The VA loan benefits are available to most Veterans who served prior to the early 1980s as long as they have 90 total days of active military duty during WWII, Korea War or Vietnam War, or 181 continuous days of active duty between these conflicts. This is only a summary of the eligibility guidelines and a more comprehensive overview can be found on the Department of Veterans Affairs website. Regardless of when you served, the VA has a rule regarding honorable discharge. To be eligible for VA home loans, a Veteran, if separated from the military, must have done so for reasons other than dishonorable discharge. Also, if your service was shortened due to an injury, illness, reduction in force or some other qualifying reason, the VA may still award home loan benefits in some cases even if you do not meet the minimum service duration requirements. "It's Time to Make YOUR DREAMS A REALITY"